Boil potatoes in 3 cups water until soft. Mash potatoes, add 1 cup water then set to boil. Add mushroom then set to boil. Add salt and garlic powder then mix well. Allow consistency to thicken. 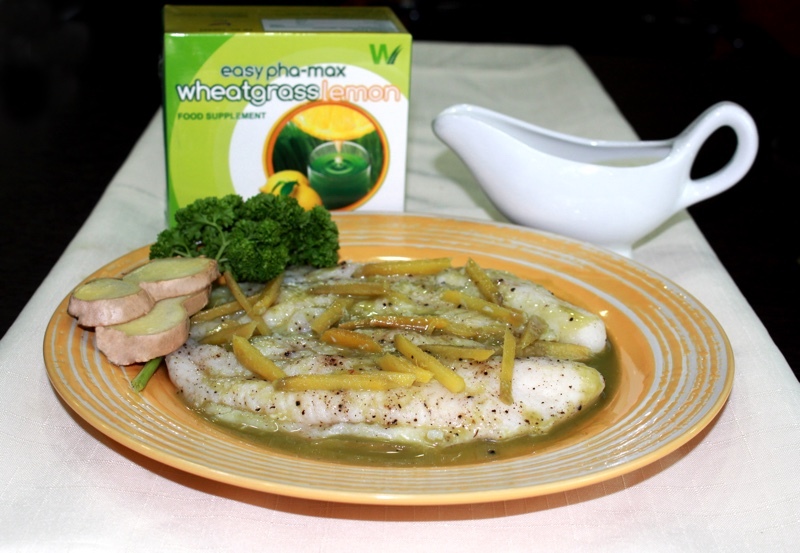 Add Easy Phamax Wheatgrass with Lemon. Mix well. Turn off fire and add parsley. Rub ginger, salt and pepper on white fish fillet. Steam for 30 to 45 minutes. 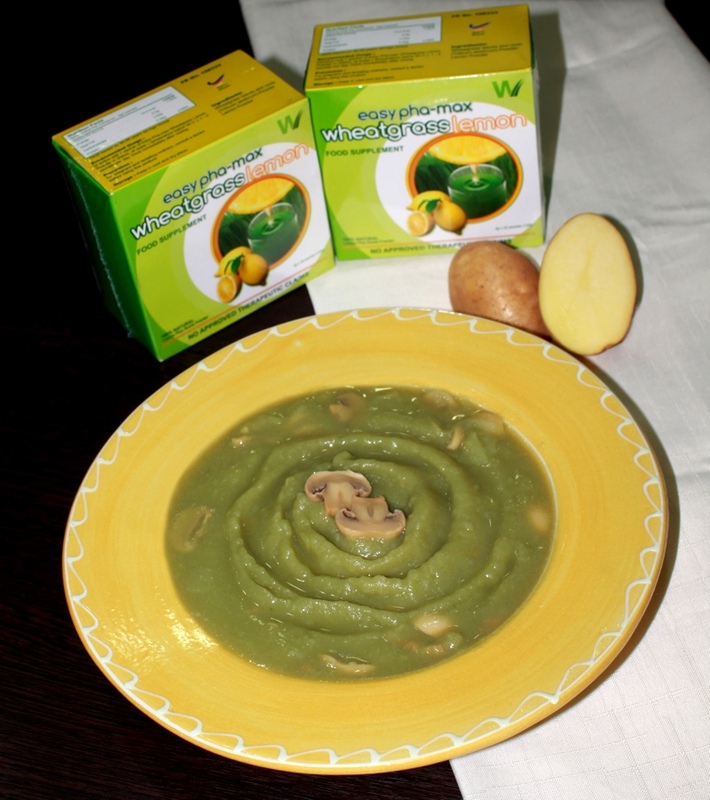 In a saucepan, combine Easy Phamax Pure Wheatgrass, salt and flour. Stir until consistency is slightly thickened. Remove from fire and pour evenly on the steamed fish. 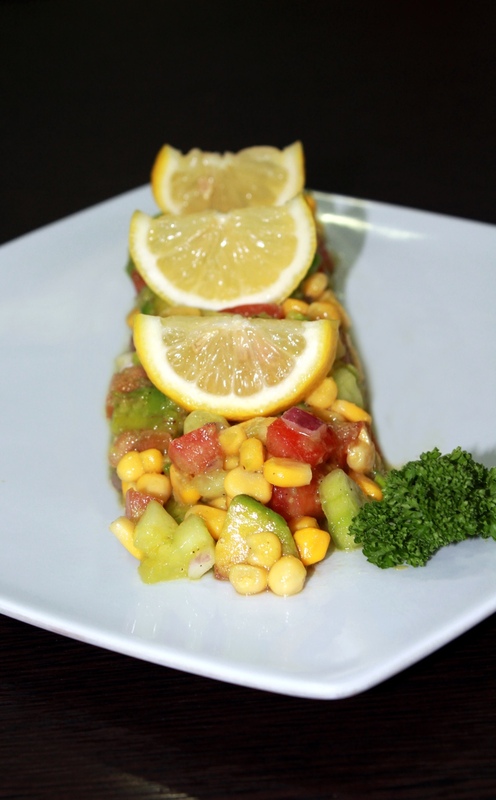 Lightly toss avocados, red onion, cucumber, jalapeno, corn in a salad bowl until well mixed, and sprinkle garlic salt, salt and black pepper. 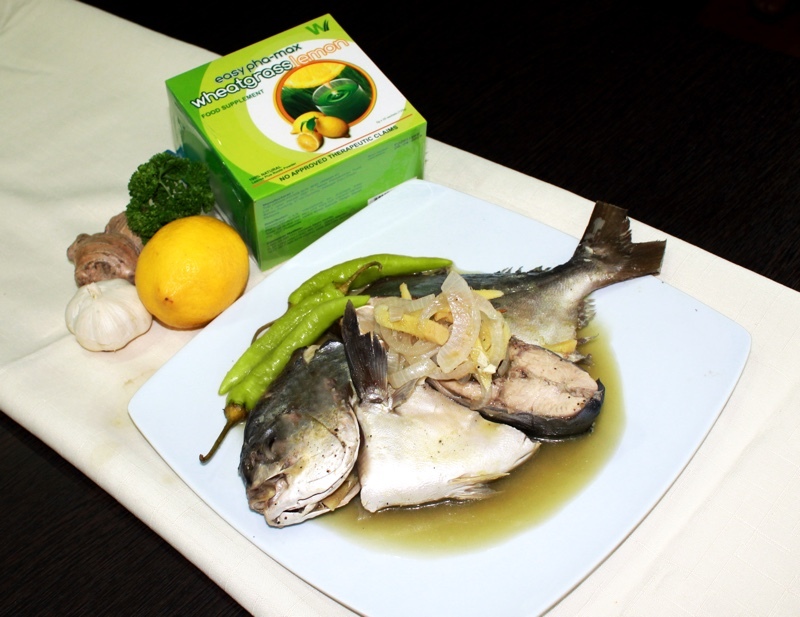 Note: You may substitute salt with ¾ to 1-tablespoon fish sauce. Easy Pha-max Wheatgrass is FDA-approved and comes in original, honey, and lemon flavours and available in all Mercury Drugstores, S&R, Watsons, and other leading supermarkets nationwide. Sasarap naman po ng mga yan! totally healthy pa!